We made it! Our blog – curious casa has been shortlisted in the category of Best Blog of an SME. Another blog that we designed – Style Serendipity has been shortlisted for two awards, Best Designed Blog and Best Lifestyle Blog. Thank you so much to everyone who nominated and voted for us. We wish Ciara and all of the Irish Bloggers who have been shortlisted the very best of luck! 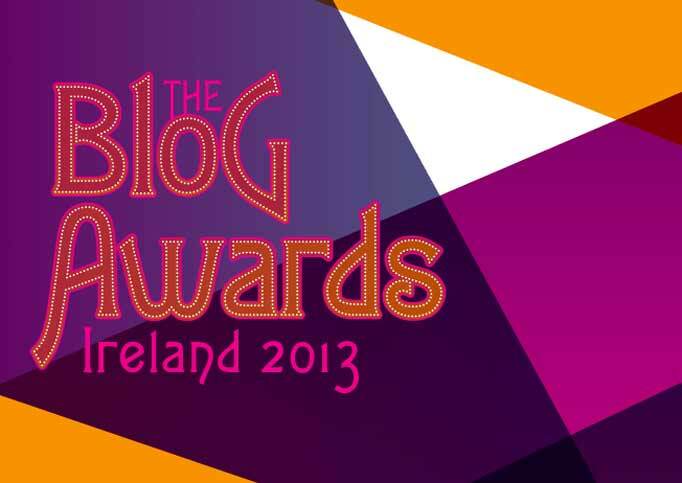 Our sister blog – curious casa has been nominated for the Blog Awards Ireland 2013! We are honoured to have also made it onto the long list. Our category is The Best Blog of an SME business, sponsored by Sage. The blogging community in Ireland continues to grow and blossom, we have such a wealth of blogging talent for our little size! Congratulations to all the other bloggers who were long listed. We can’t wait to find out who will make it onto the short list.